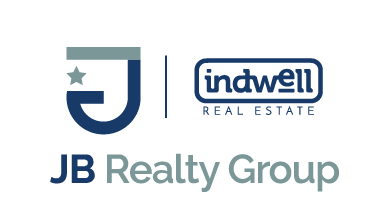 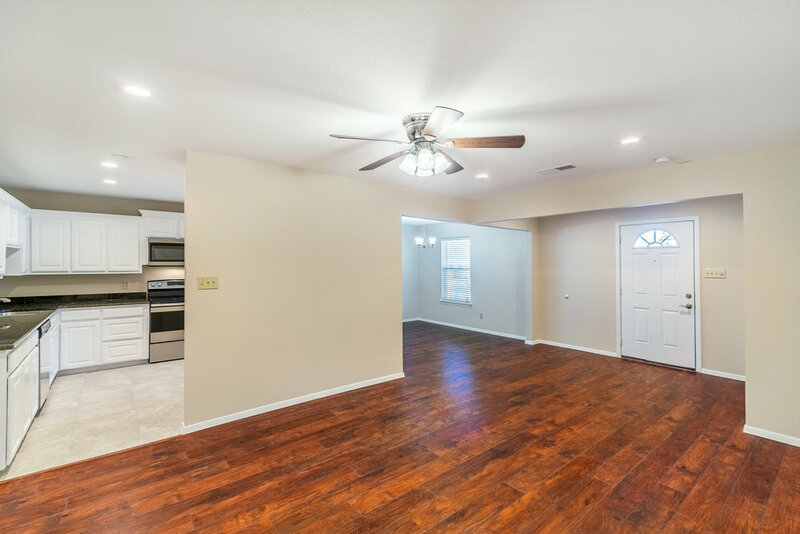 Recently remodeled 5 bedroom 3 bath home in Wedgwood! 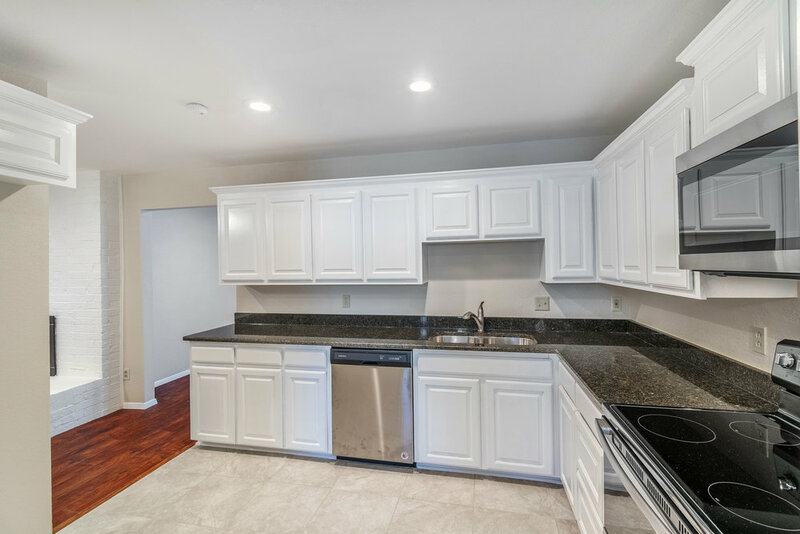 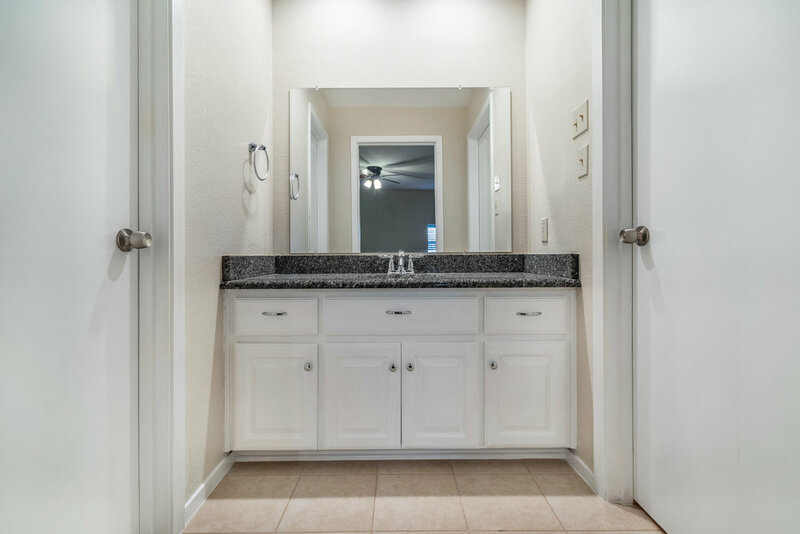 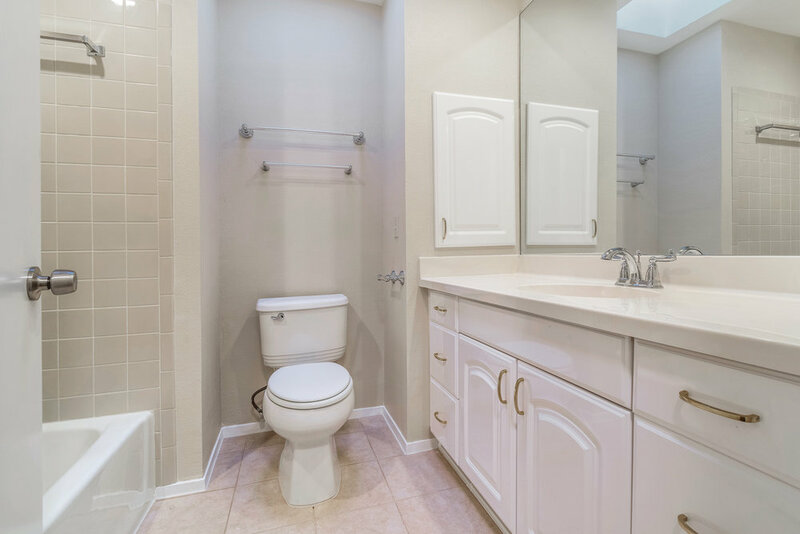 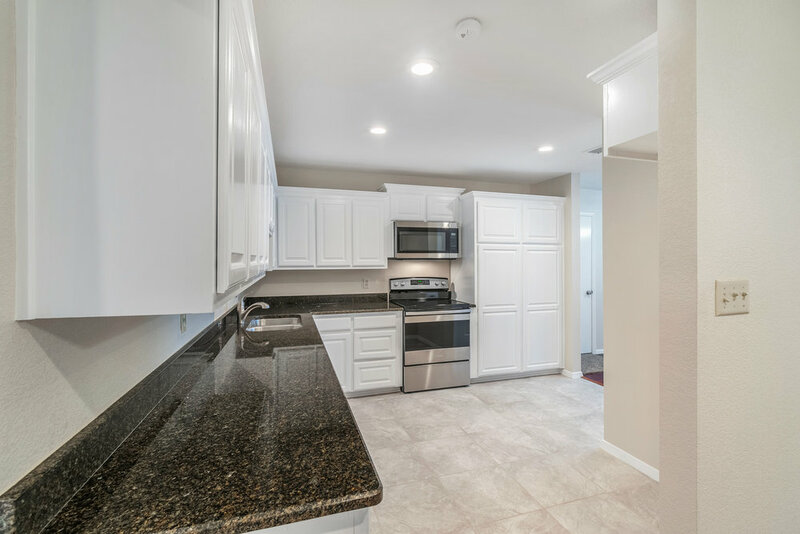 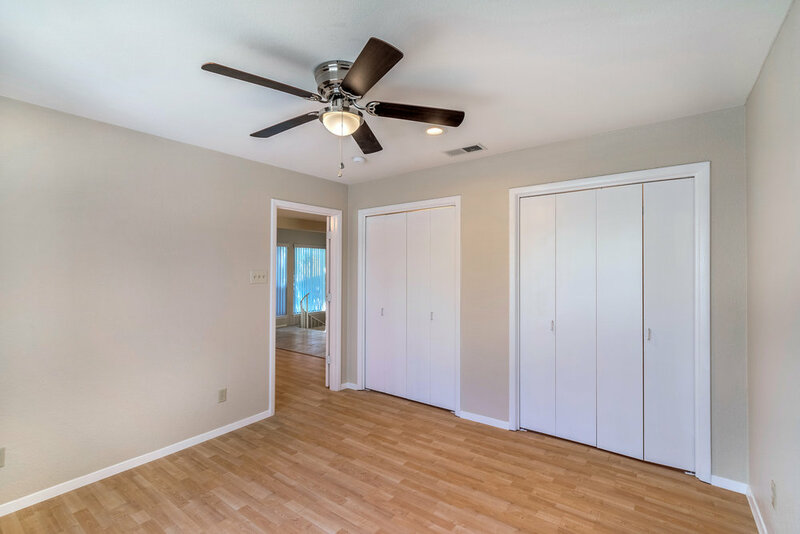 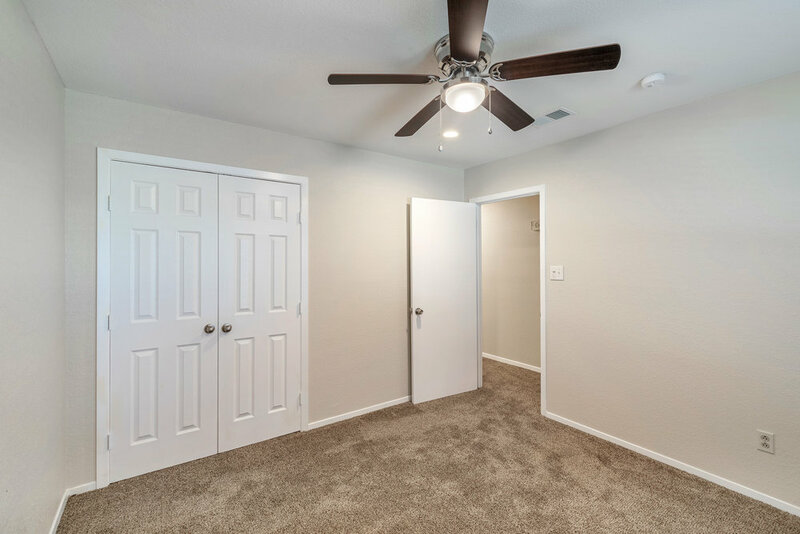 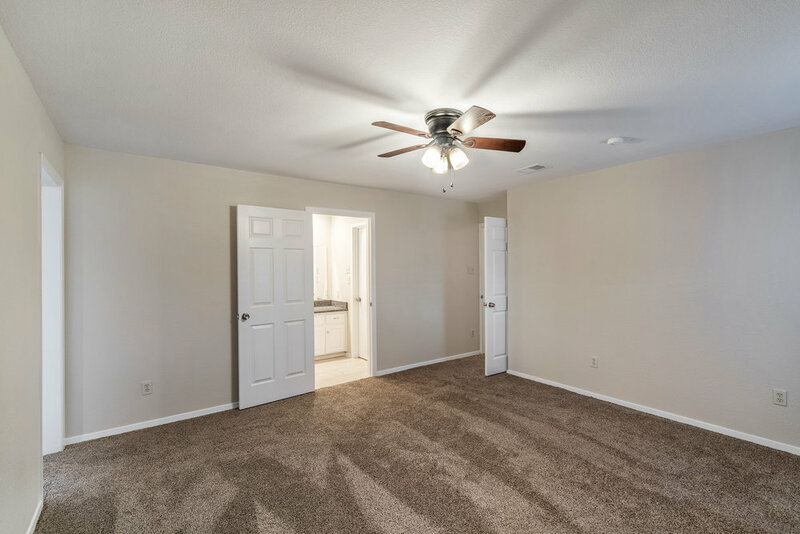 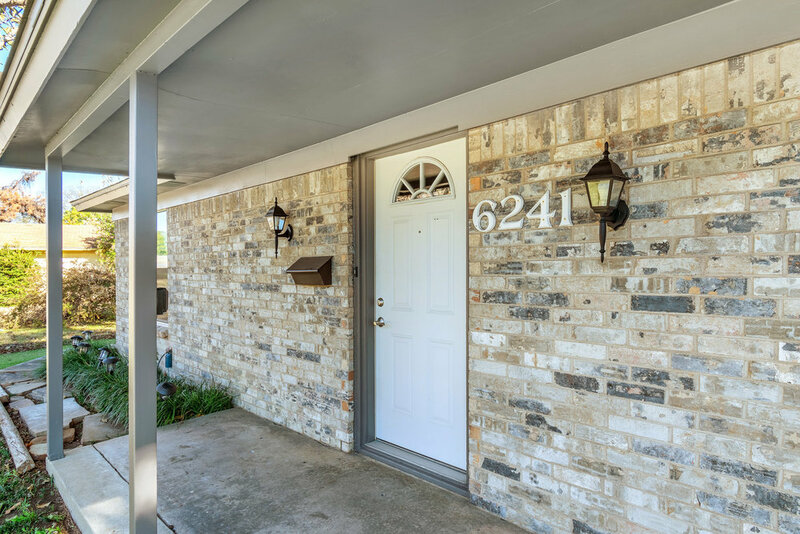 Updates include: new toilet and sink (master bath), interior paint, floors & carpet, appliances, recessed lighting, ceiling fans, exterior paint, breaker box, granite counters, garage doors, updated HVAC units (2 systems), and the sprinkler system works! 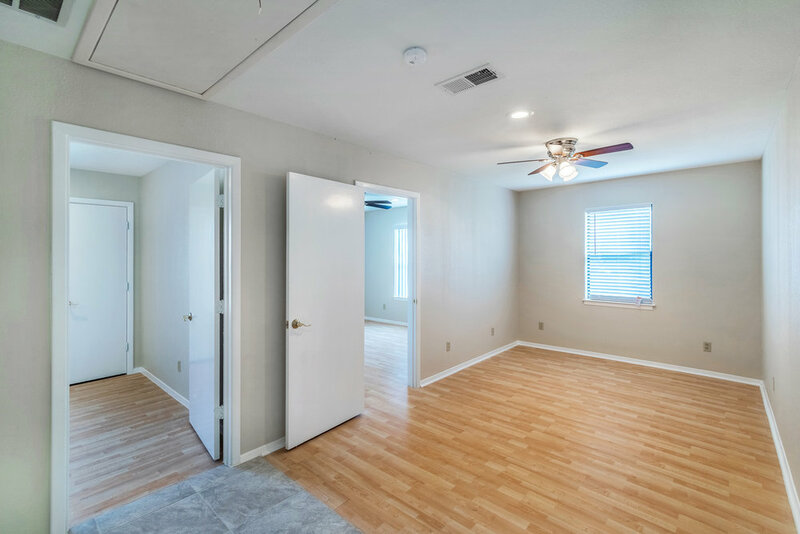 2 bed 1 bath upstairs are accessible from an interior or exterior staircase and could easily be converted to an AirBnB type short term rental unit. 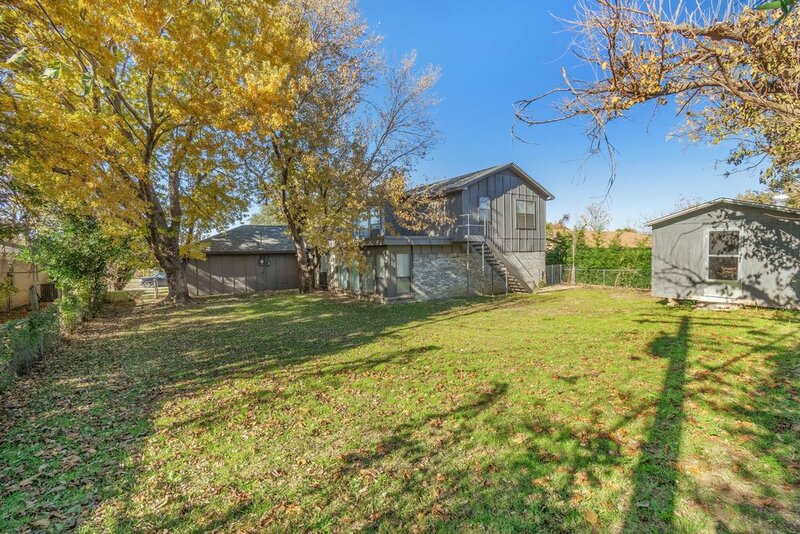 Back yard also has 2 storage sheds!